Total guest rooms are 124. All guest rooms are smoke-free. Road E16 was closed, we arrived late at night in order to have run a long detour. in the morning sun. The facility is rather old. 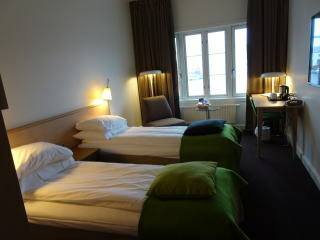 However, a room was comfortable to stay. the order was the only drawback. 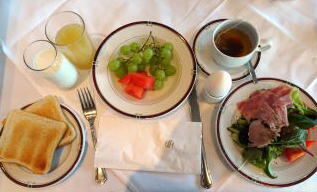 The majority of hotel guests were a cruise group. 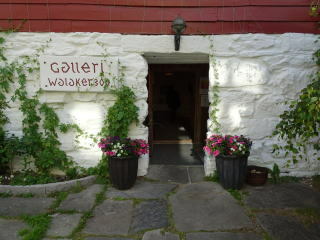 Gallery Walaker 300 is opened in the old out-house building just behind the hotel. 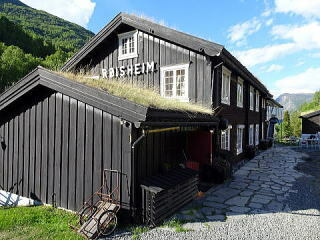 The building as it stands today was built in 1883, using material from a wooden church built in Solvorn in about 1600. Total guest rooms are 22. All guest rooms are smoke-free. 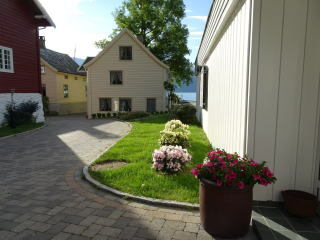 The Walaker Hotel is located at beside the fjord in the idyllic village of Solvorn in Luster lies Walaker Hotel. 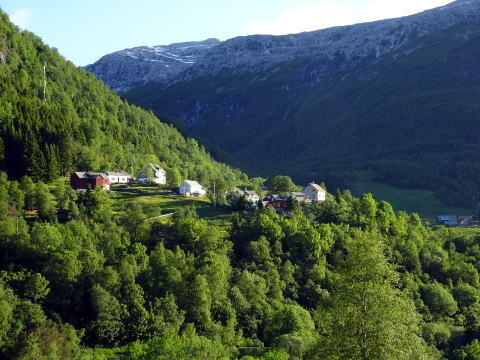 in itself, located in the middle of the world`s best tourist destination, according to National Geographic. with over 370 years of history. 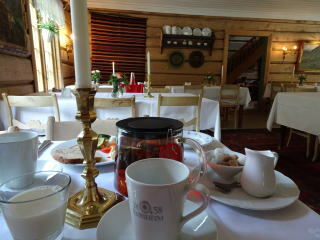 We almost missed the road to turn to the way to Sllvon on Route 55, where the Walaker Hotel stands. All staff members are friendly and behaved with a confidence. 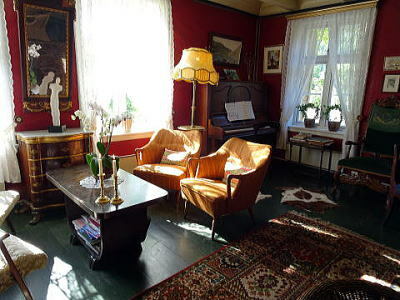 A guest room in is quiet and clean. 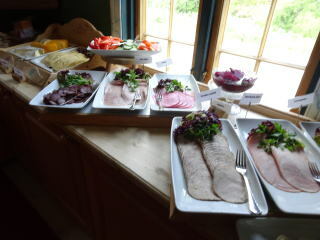 Breakfast was tasty and with a variety. 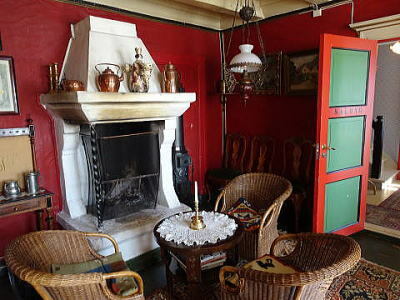 This is a historic hotel worth to stay. Total guest rooms are 20. 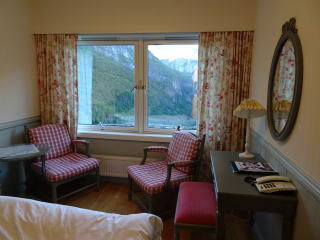 All guest rooms are smoke-free. 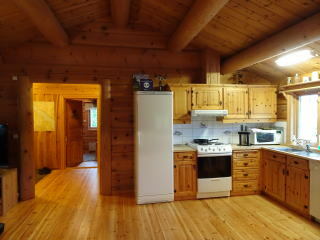 and include a private bathroom. Many guest rooms have canopy beds. 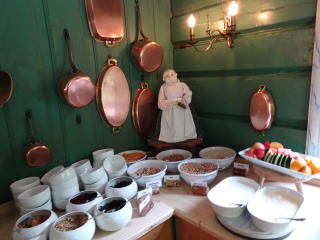 The buildings date back to the 1700s. 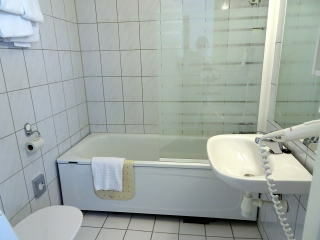 The rooms are individually designed and include a private bathroom. Many guest rooms have canopy beds. to the third floor by hand, when we checked in. the taste was not our favorite. 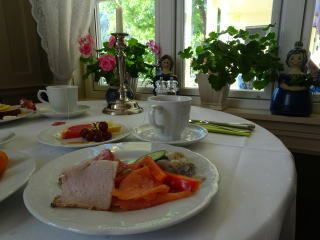 I recommend that a dinnerplan should be optional. Total guest rooms are 48. All guest rooms are smoke-free. 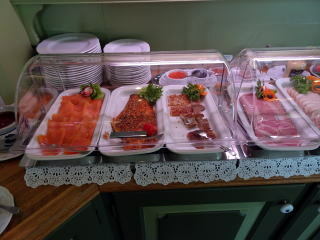 a buffet breakfast. 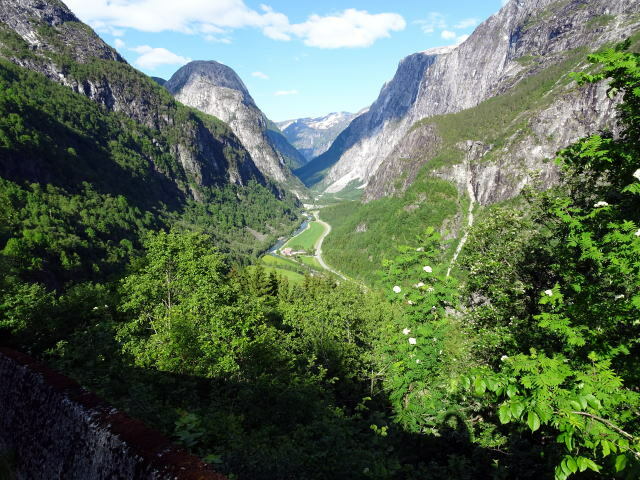 Geiranger Fjord is listed as a UNESCO World Heritage Site. 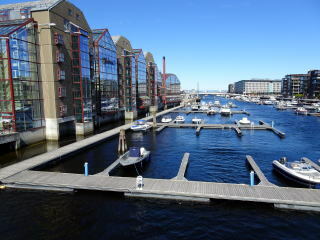 many shops and the boarding station of a pleasure boat. 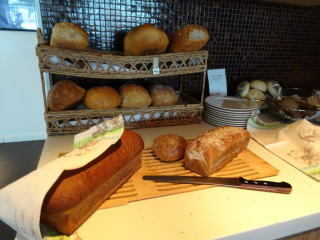 (L) The exterior of Hotel Aak (M) A simple breakfast: There is a small lunch pack beside a morning meal. Total guest rooms are 16. All guest rooms are smoke-free. 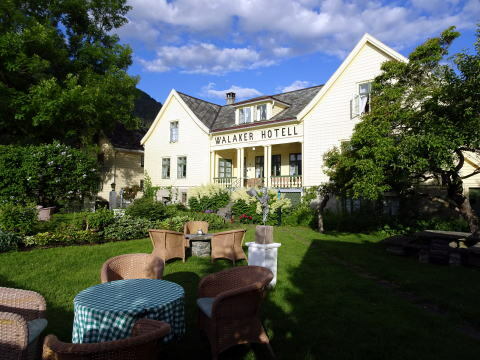 A small hotel in the heart of Romsdal region was the first tourist hotel in Norway. 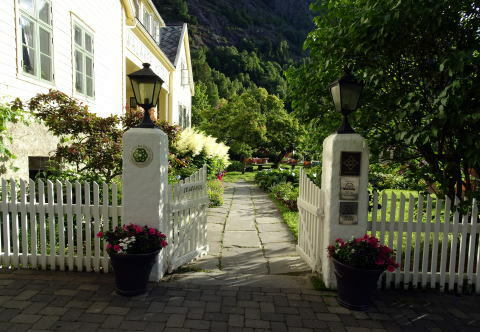 This hotel is known as the first tourist hotel in Norway, opened in 1860. 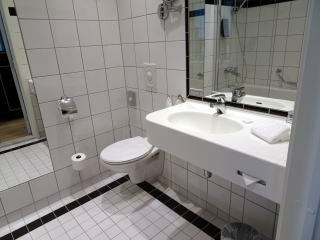 All facilities are renewed and modern. 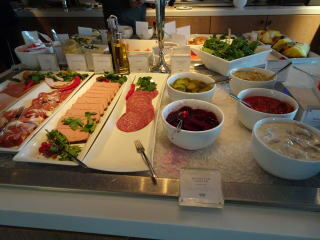 A breakfast was simple; however, the hotel provides a lunch food in the morning, that is helpful. 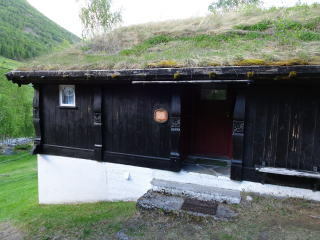 There are two cottages. One is located on the lake; the other is inside. 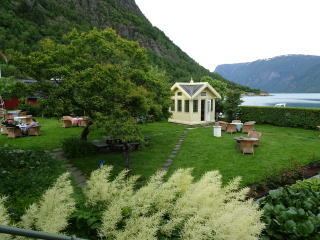 this would be the very best accommodation in the fjord country. 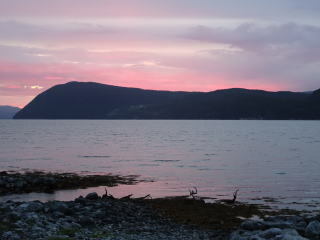 (L) The hotel has its own seashore. 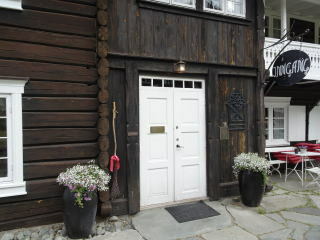 (M) The main entrance to the Hotel: In this hotel, smoking is strictly prohibited. 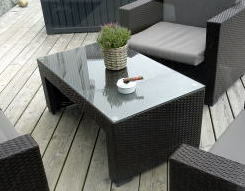 (R) A cigar left upon a table of the terrace seat. Total guest rooms are 100. 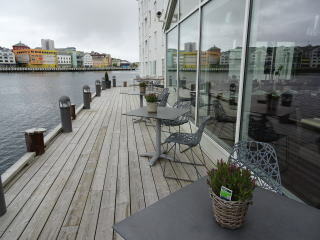 Smoking place is outside of the building, e.g. at a terrace seat. 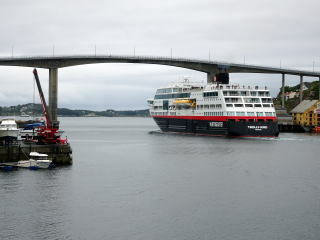 to Kristiansund city centre and has its own seashore. 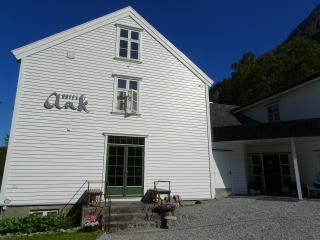 This hotel stands in the Innlandet district. 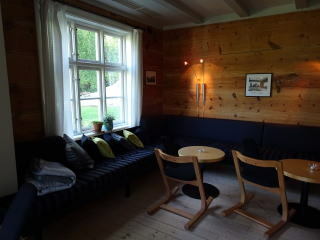 This is a relatively new and nice-looking accommodation. disappointed was a heating of a guest room. 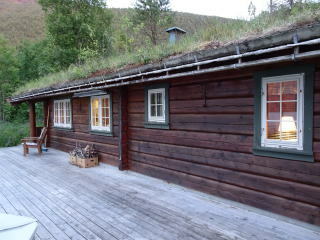 It might be adequate for people lived in the northern country. 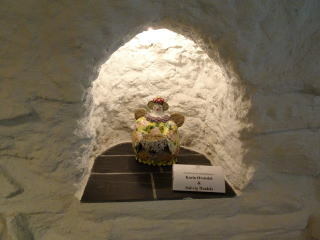 However, for us, it was so low that we had to stand cold at night. 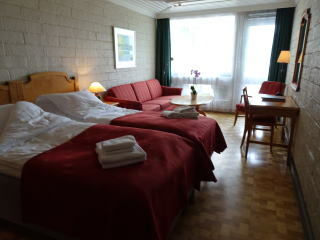 (L) A twin-bedroom (M) Centre-hall (R) The hotel is located between Kjopmannsgata road and Nidelven River. 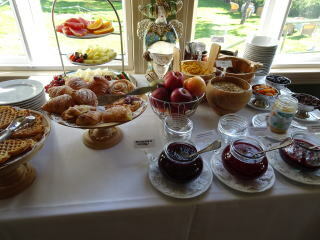 A buffet-type breakfast is served in the dinning room. 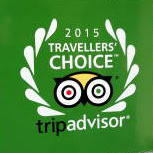 Total guest rooms are 298. All guest rooms are smoke-free. 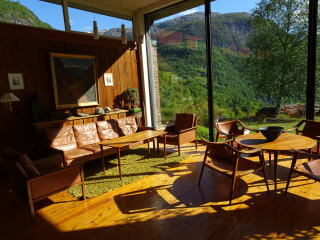 the stunning natural light in order to fill the public space. 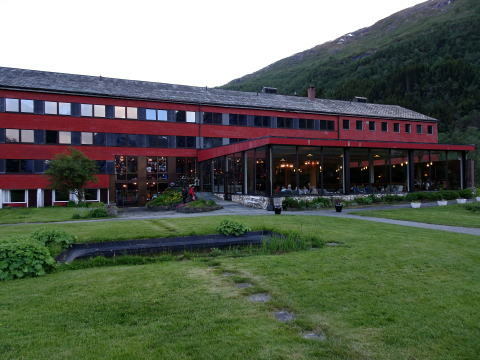 An excellent city hotel which is faced to Nidelven River. 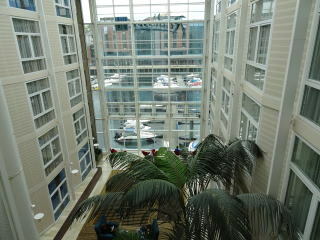 The hotel is exceptionally modern, and we can see the houses of old town from the hotel room. 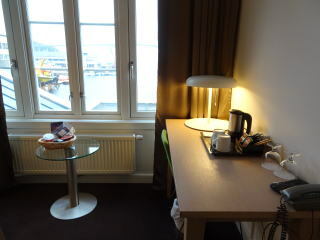 It is very conveniently located for sightseeing the city. 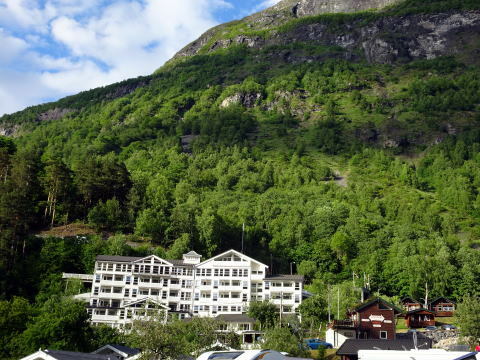 This might be the best Radisson Blu in Norway. 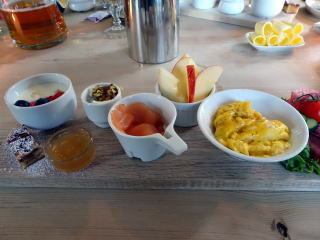 The hotel fee was very reasonable and breakfast was good. As otherbig cities, a parking place is congested. 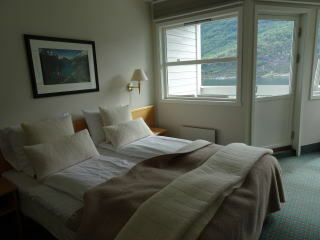 Total guest rooms are 480 rooms. 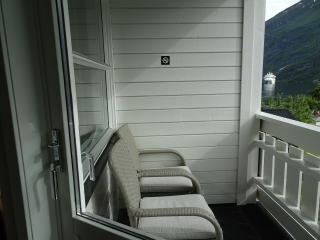 All guest rooms are smoke-free. 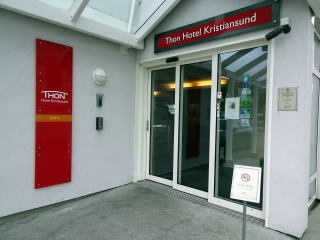 Thon Hotel Opera is located close to the Oslo Central Station easy to catch the Airport Express Train to the Terminal. 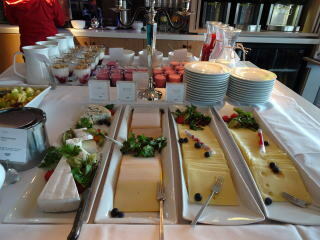 The hotel offers fabulous views of Oslo Bay and the new Opera House in Oslo. 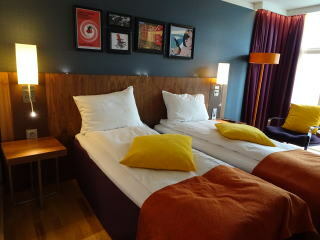 The hotel is located close to the Oslo Central Sation, convenient to catch the Airort Express train to Terminals. 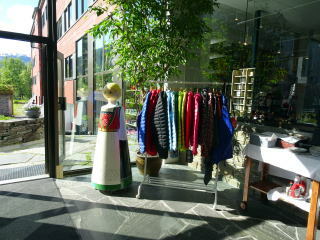 It is located in the city center and easy to access to a shopping place. The Opera House is in the front of Thon Hotel Opera. 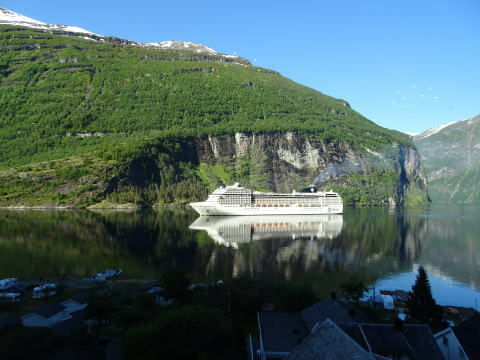 Cruise ships are staying in the bay, which you can see from a guest room.